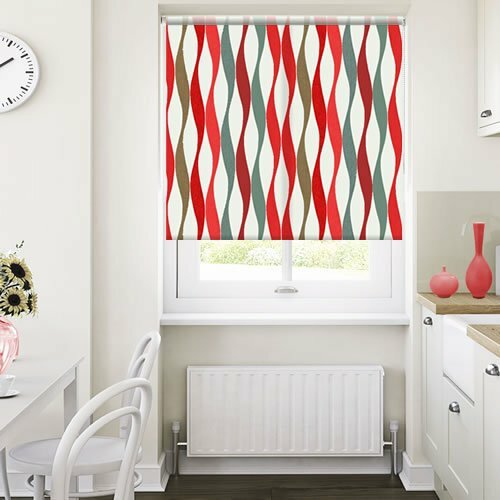 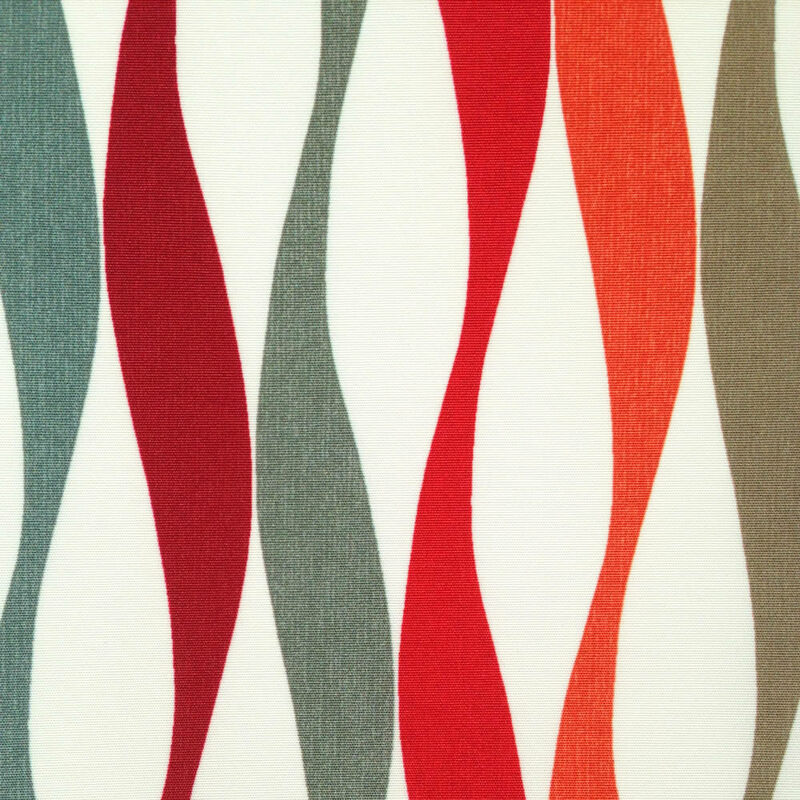 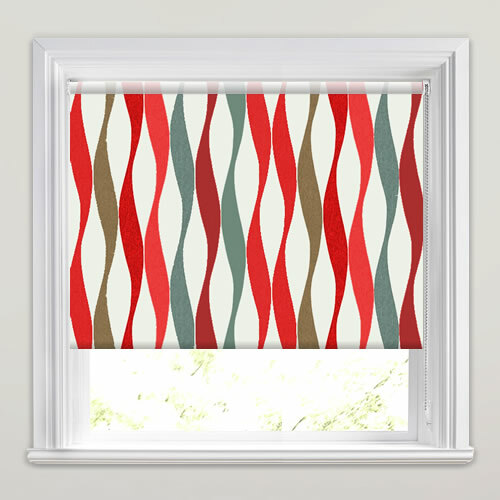 These fabulously funky wavy striped roller blinds feature vibrant shades of red, orange, green, brown and white. 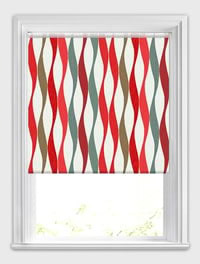 They are a great way to bring a colourful contemporary look to they windows of your home. 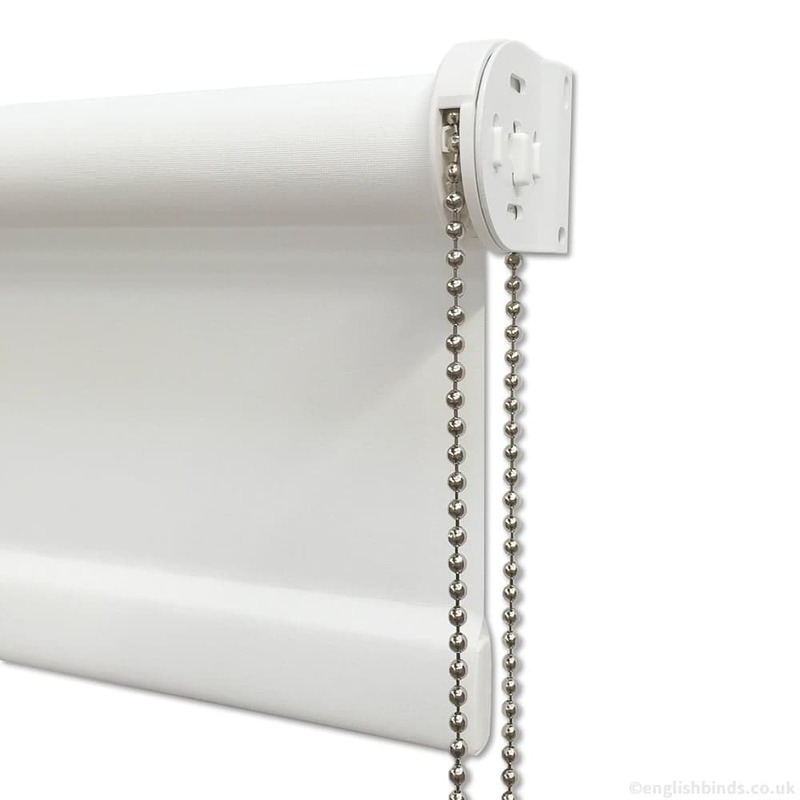 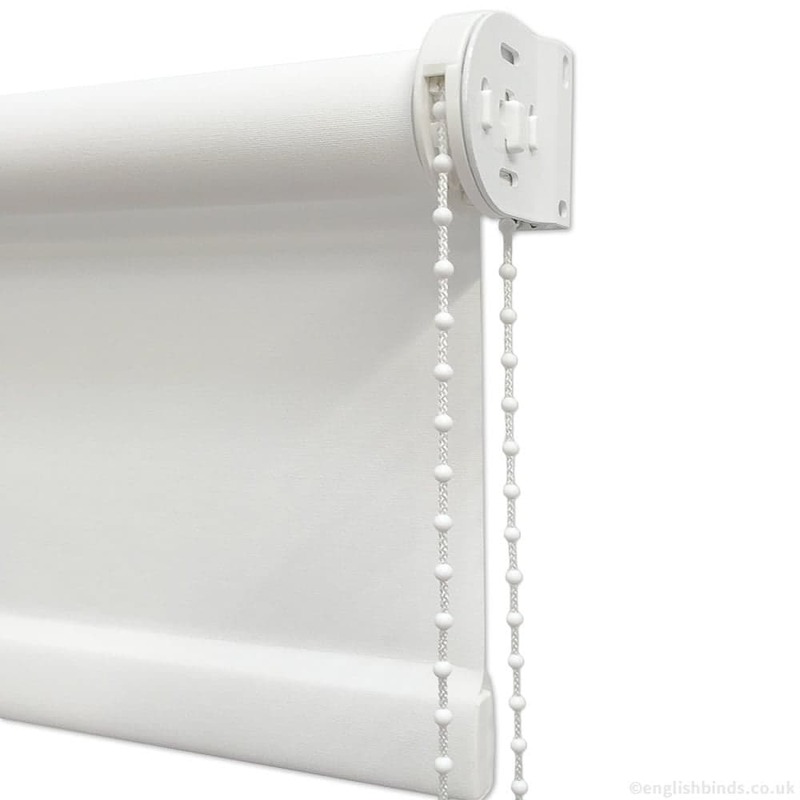 Great quality blinds and so easy to hang up, recommend!